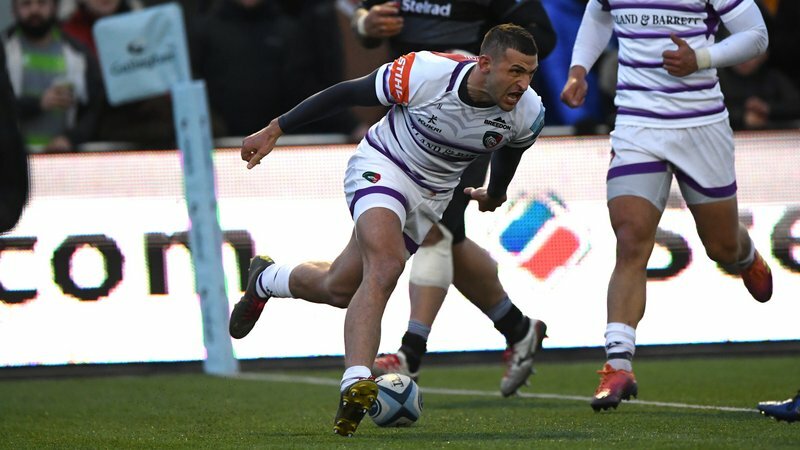 Will Spencer says there is an extra "edge" at Oval Park as the Leicester Tigers squad prepare for a showdown with Saracens in Round 8 of this season's Gallagher Premiership. The reigning champions will arrive at Welford Road on Sunday afternoon having not lost a match in this year's competition and, after defeat to Gloucester last Friday night followed three successive losses during a disappointing Premiership Cup campaign, Spencer admits a "challenge" awaits a Tigers side in desperate need of a win. "You can feel it around training, there's been a bit of an edge this week," the 26 year old told LTTV when he sat down for a chat during the week. "We know what Sarries are about ... and the challenge that awaits us. Your work rate has to be high and execution spot on." "The more we play together, we're only going to get better." 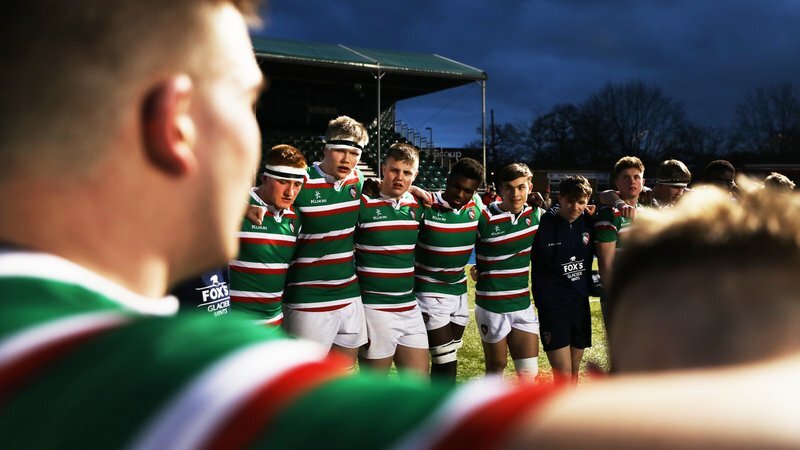 The Leicester lock was vocal upon his arrival at the club about his want to be a part of major fixtures at the famous Welford Road venue and admits this Sunday's game fits the bill. "I'm hugely excited ... these are the games you want to play, at Welford road in front of our home fans," said Spencer. "We're hurting just as much as those guys are hurting, I can assure you of that." 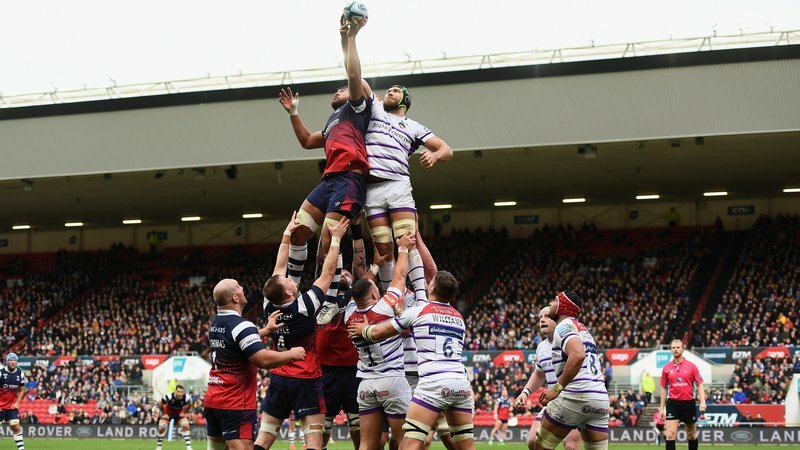 The 6'7" second rower made his sixth appearance of the season in last Friday night's loss to Gloucester, his first from the bench after starting the previous five, and says the squad is "hurting" as much as the Tigers supporters and well aware of the responsibility they have when they run out in the famous Red, White and Green stripes of Leicester. "We're hurting just as much as those guys are hurting, I can assure you of that," he said. "We know that we have not been good enough and we know the responsibility that comes with playing for Tigers ... every time you take to the pitch, you want to win." When asked about the recent results on the pitch and shared disappointment with Tigers supporters, the lock was confident of a turnaround in the near future for a side that has blooded several young stars of the future in the opening months of the 2018/19 season and promised a "big" effort from the squad on Sunday afternoon. "We are going to better, we know we are going to get better ... the more we play together, we're only going to get better," Spencer said. "We can promise a big performance against Sarries and hopefully we get the win." Watch the full interview with Spencer, to hear more from the Tigers lock ahead of this weekend's showdown with Saracens and his response to criticism of the Leicester line-out so far this season, as well as which fellow second-rower is the biggest 'nause' when it comes to the set-piece, below on LTTV. Tickets to this weekend's Gallagher Premiership action at the home of the #TigersFamily are available to purchase from the Welford Road Box Office, over the phone on 0116 319 8888 (option 2) or online here.